At a time when some developers are backing off high-rise residential projects, others are moving ahead, planning to open new doors in sync with Houston's anticipated economic recovery. 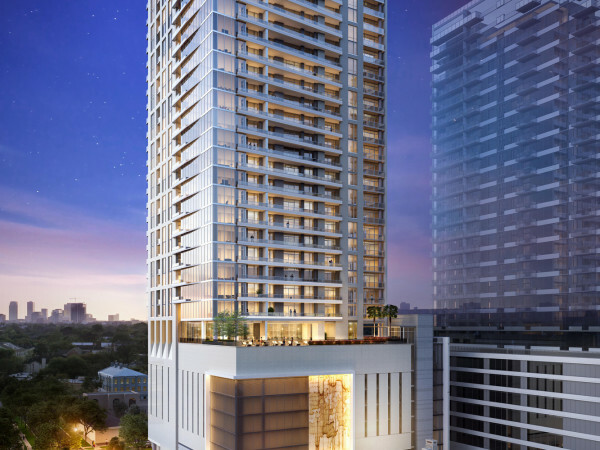 Hines is the latest to announce a luxury tower, this one connected to the storied La Colombe d'Or boutique hotel on Montrose Boulevard. 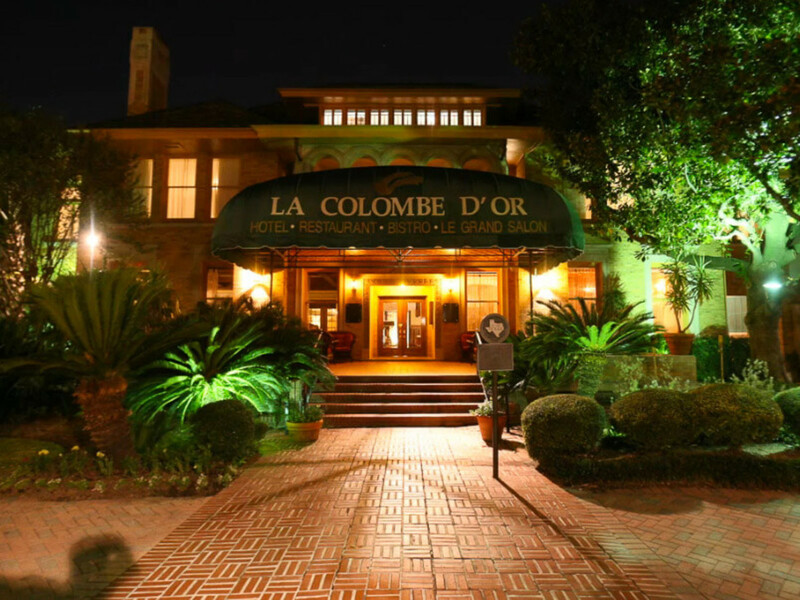 Hotel owner Steve Zimmerman and Hines announced Tuesday the partnership that will result in a $10 million expansion and renovation of the hotel and the addition of a 34-story, 285-unit tower to be known as the Residences at La Colombe d'Or. The project is a joint venture between Hines, the Zimmerman family and TIAA Gobal Asset Management. The tower will rise just behind the hotel, replacing the parking lot and the ballroom that was a later addition to the mansion, built in 1923. 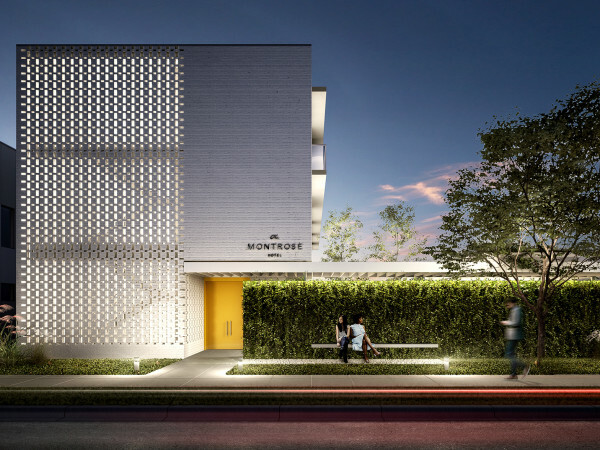 The residences will connect to the hotel through "a series of amenitized areas," including an art gallery and an outdoor space with a fireplace. In addition, the new building will provide 17 luxury rooms for La Colombe d'Or hotel guests. Construction will begin in the second quarter of 2017 with completion expected in 2020. 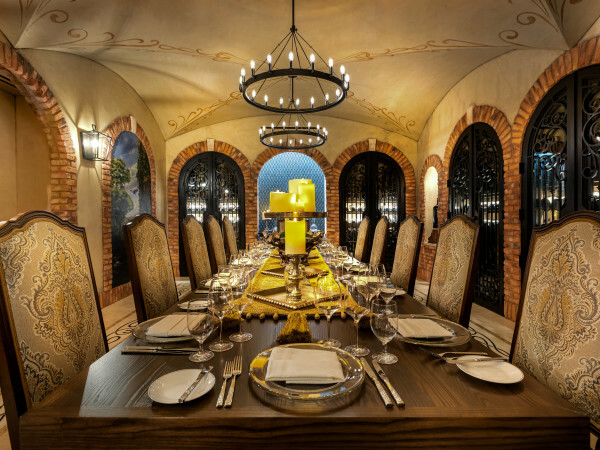 For those emotionally attached to the ballroom, which is elegantly dressed in oak panels from a 300-year-old French chateau and laced with crystal chandeliers, Zimmerman assures that a ballroom with those amenities will be rebuilt at a neighboring location. The 31-story Hanover Montrose luxury apartment, immediately north of La Colombe d'Or, is now accepting renters and offering up to eight weeks free rent. The Hines/Zimmerman are betting that by 2020, there will be no need for that kind of rental incentive.